I had to undertake a top secret mission on Friday, which turned out to be much less exciting than I’d hoped, but at least it gave me an excuse to catch some of the Royal Astronomical Society Open Meeting followed by dinner at the RAS Club. I actually sat next to the Club Guest Michael Duff, the eminent theoretical physicist Michael Duff who gave a nice after-dinner speech. 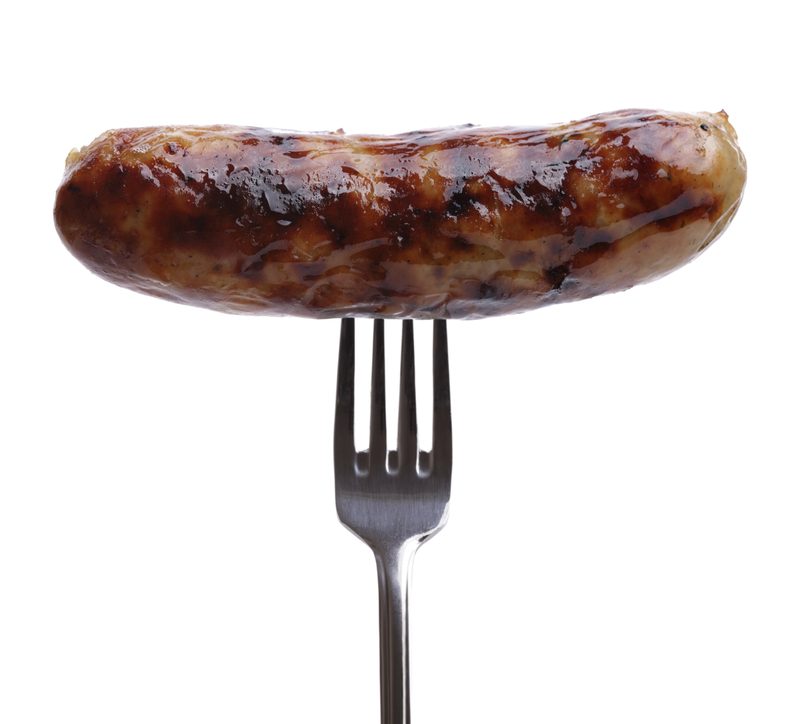 An artist’s impression of the Gaia Sausage. The Gaia fork has not yet been proved to exist. 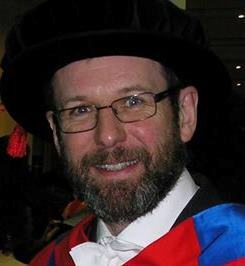 The last talk at the RAS Meeting was by Neil Wyn Evans of Cambridge University in the Midlands on the subject of the `Gaia Sausage‘ (which, as you can see, has its own Wikipedia page). The Gaia Sausage is so named because it is consists of a marked anisotropy of the velocity distribution of stars in Milk Way, which is elongated in the radial direction (like a sausage) indicating that many stars are on near-radial (i.e. low angular momentum orbits). This feature has been revealed by studying the second data release from Gaia. The work Wyn described in his talk is covered by a nice press release from Cambridge University which links to no fewer than five articles on it and related topics, which can all be found on the arXiv here, here, here, here and here. The most plausible explanation of the Gaia Sausage is that it is a consequence of a major collision between the Milky Way with a smaller galaxy containing about 109 stars about 8-10 billion years ago, as illustrated in this simulation. I vote that this explanation of the velocity structure of the Milky Way should henceforth be called the Big Banger Theory.